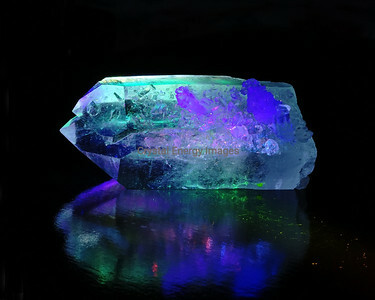 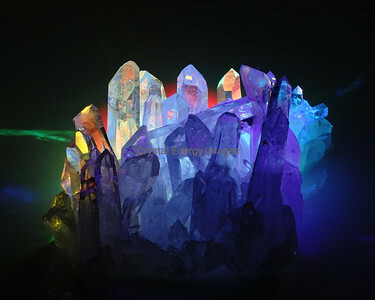 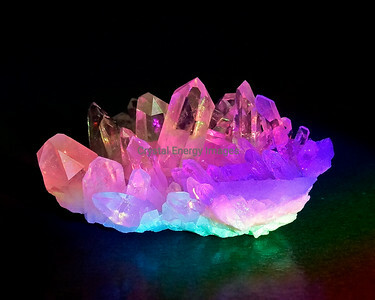 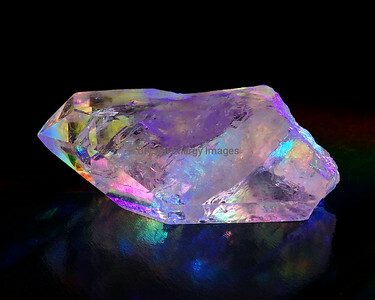 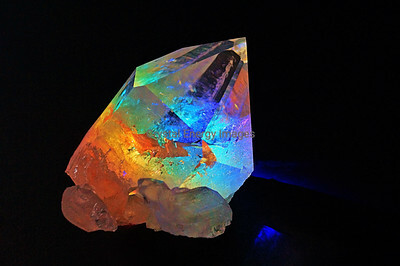 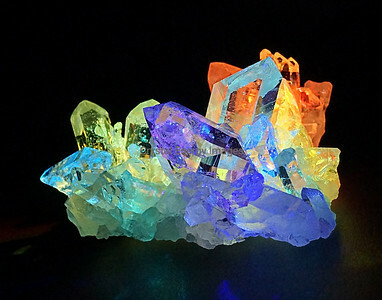 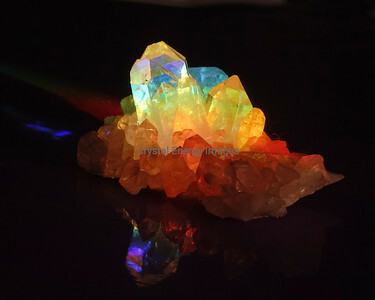 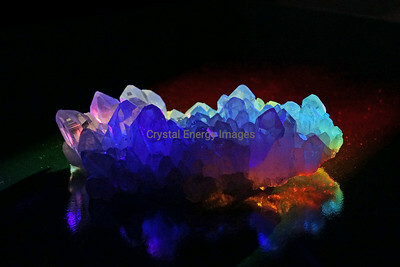 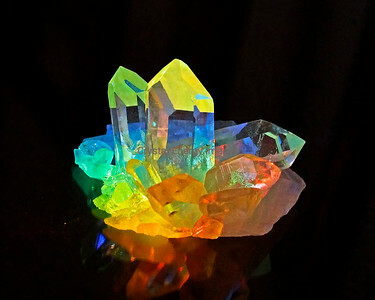 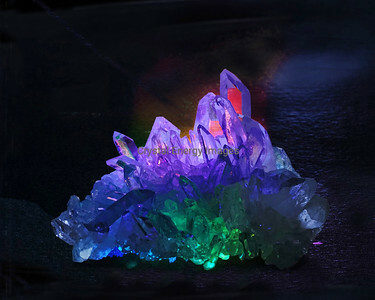 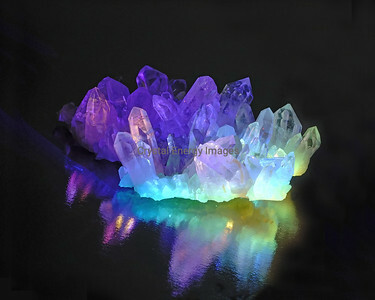 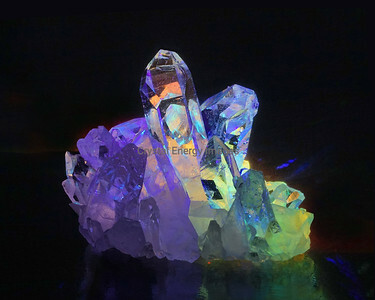 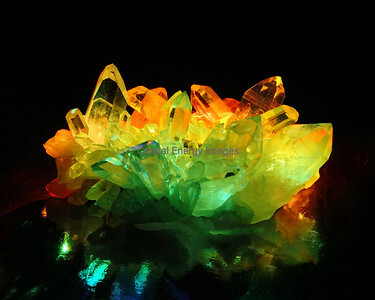 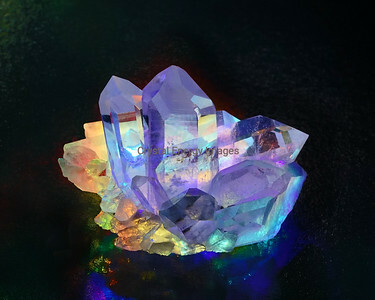 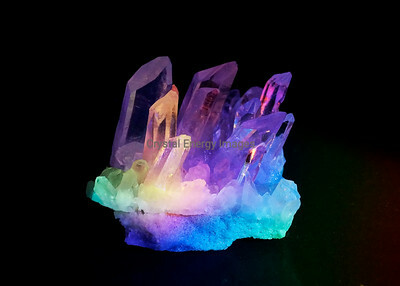 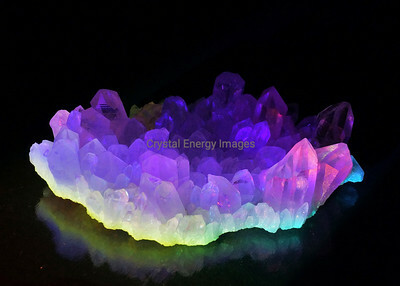 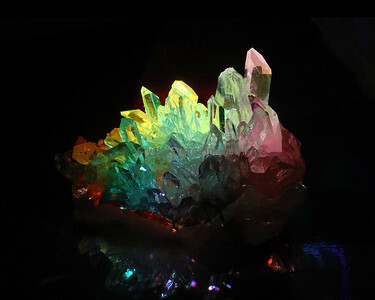 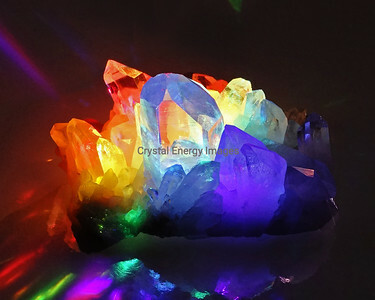 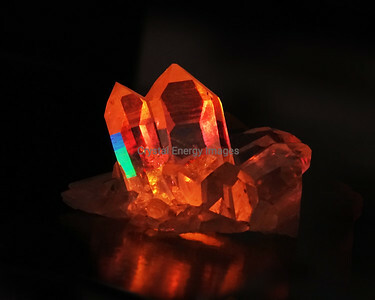 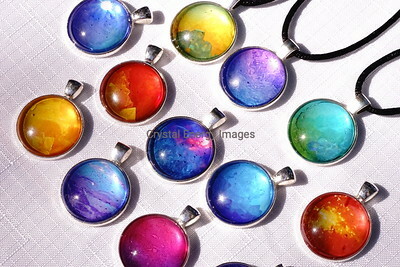 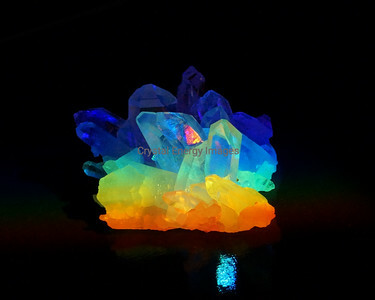 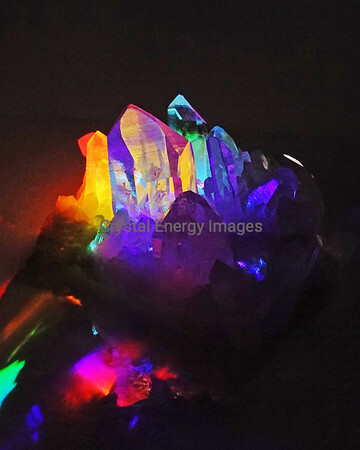 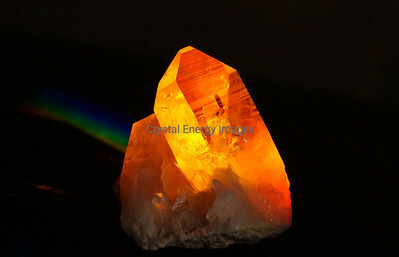 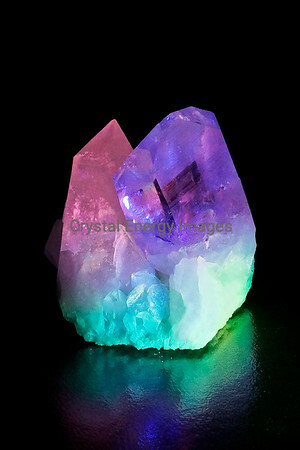 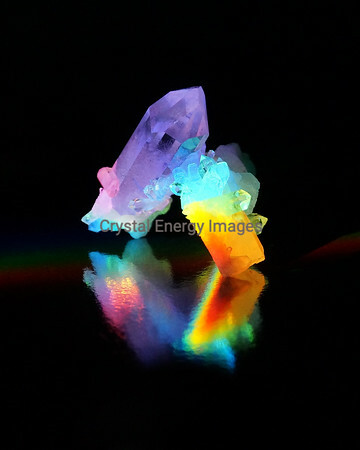 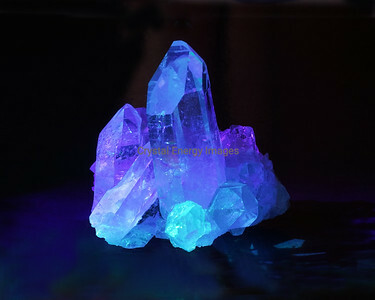 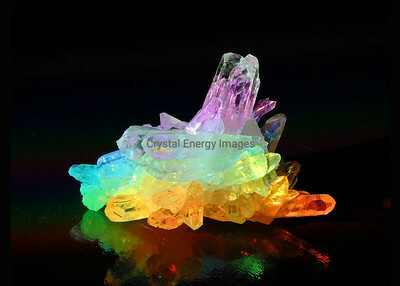 Quartz Crystals have been scientifically proven to magnify and transmit energy. 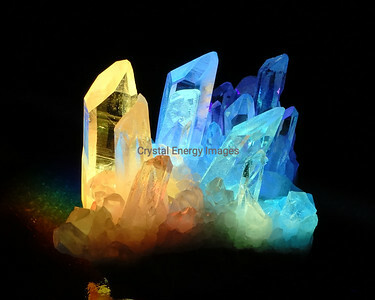 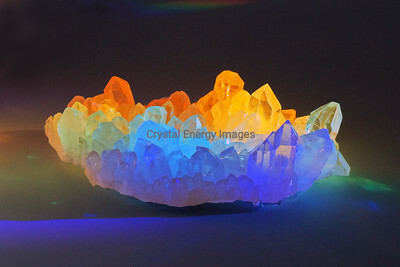 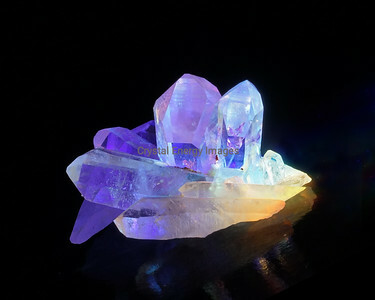 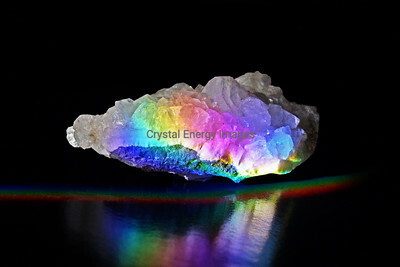 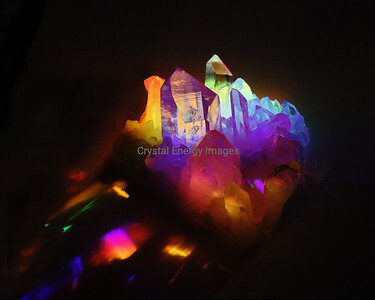 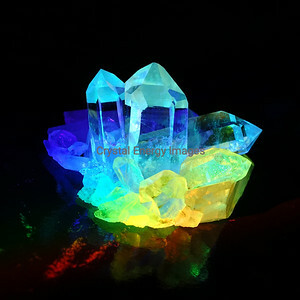 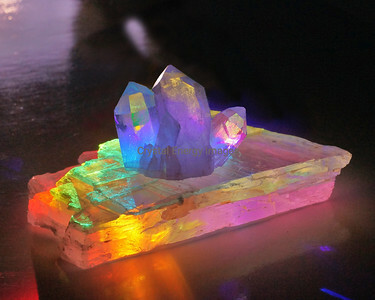 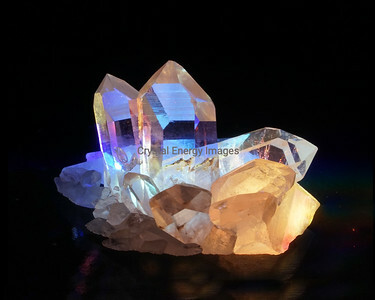 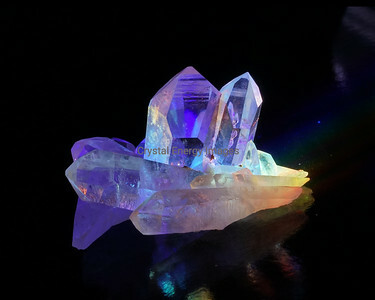 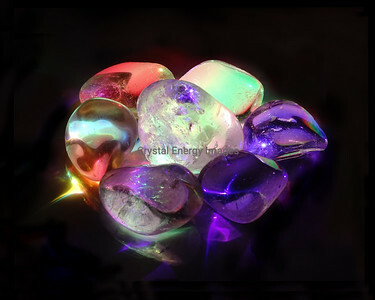 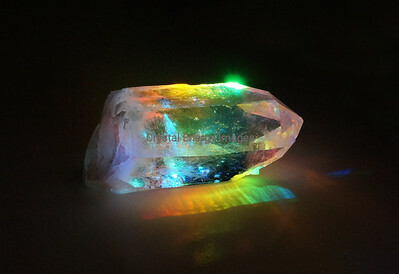 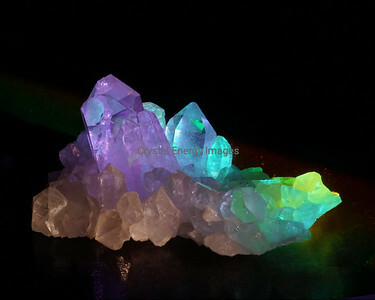 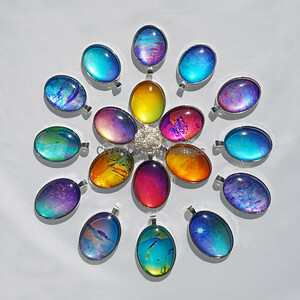 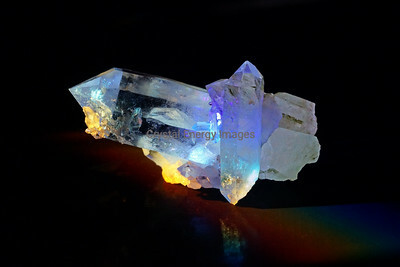 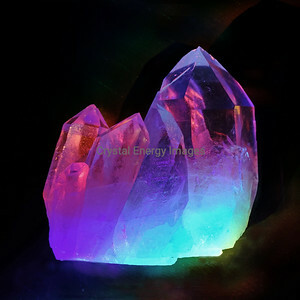 These sunlight filled clear quartz crystals amplify the vibrational frequencies of healing white light as color. 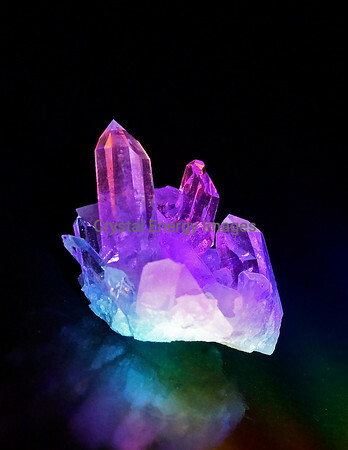 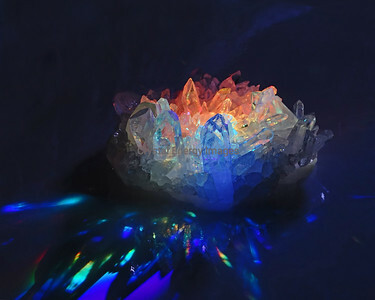 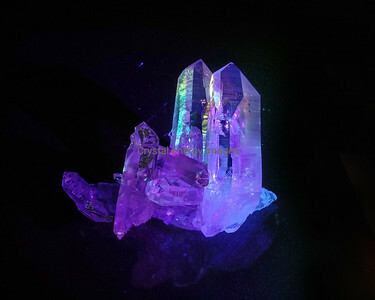 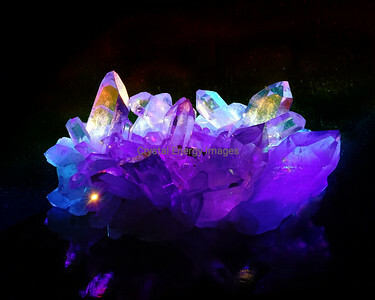 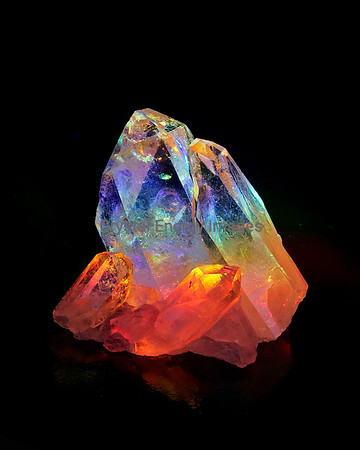 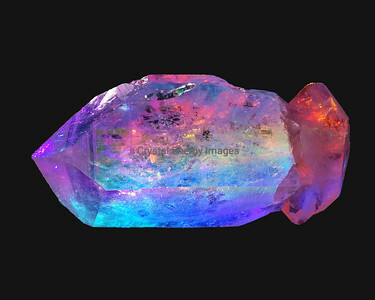 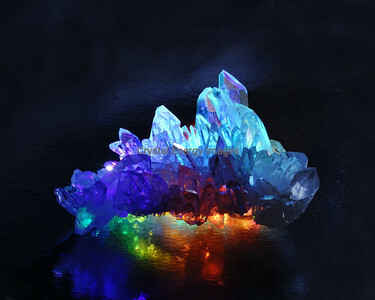 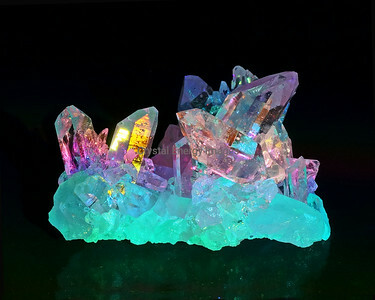 Crystals have been used in healing practices since early times to amplify healing vibrations, hold intentions and work towards positive change. 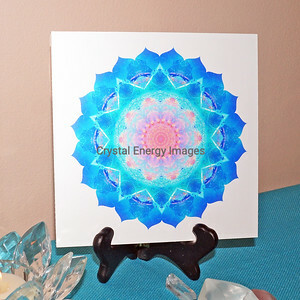 Each image represents the play of light and color in ever changing sunlight. 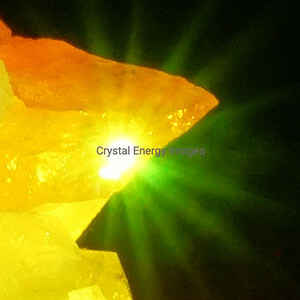 It is always a surprise and gift of energy to view the photographic outcome. 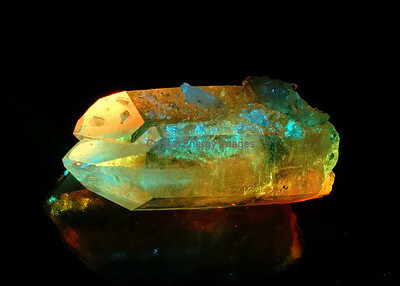 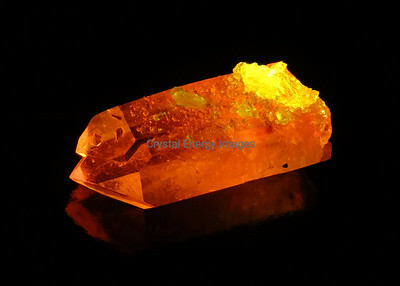 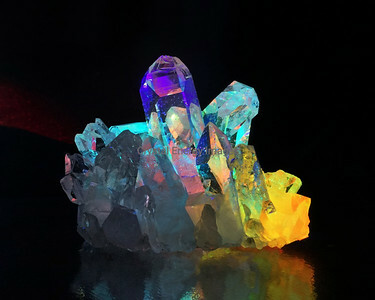 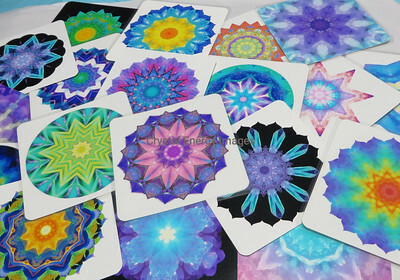 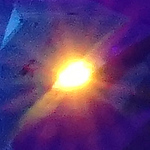 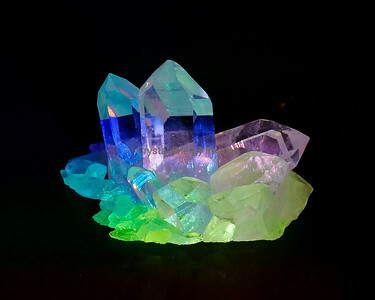 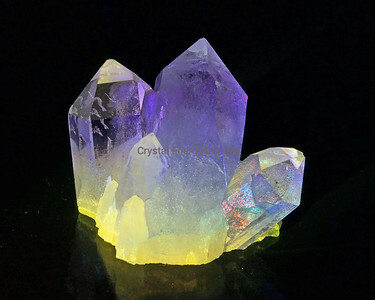 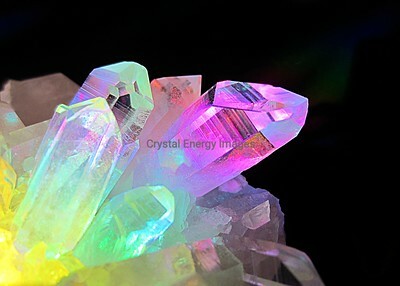 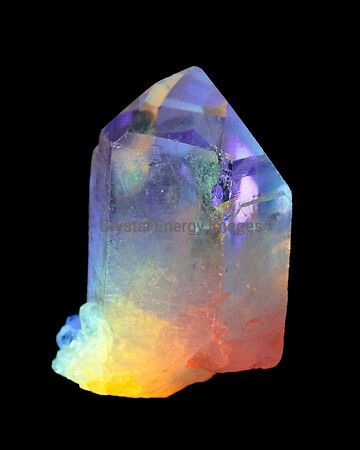 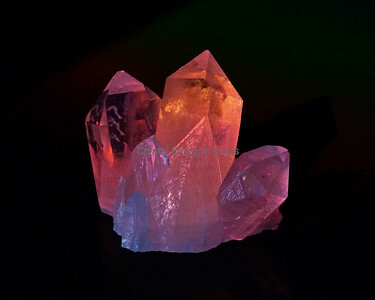 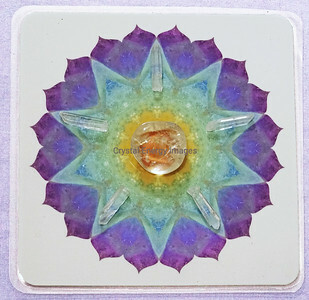 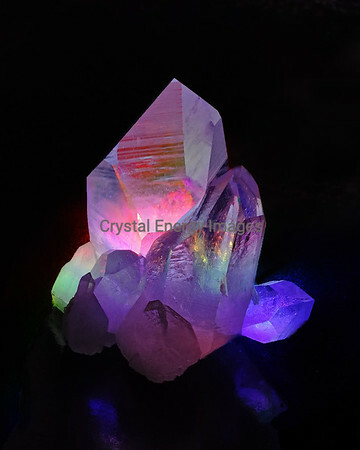 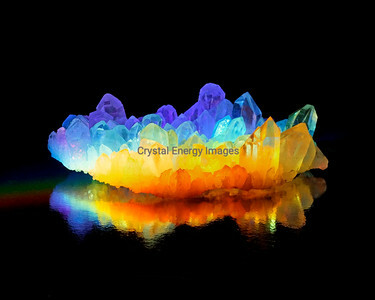 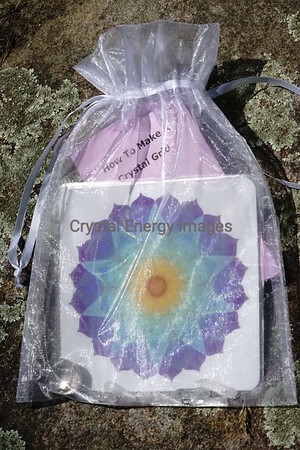 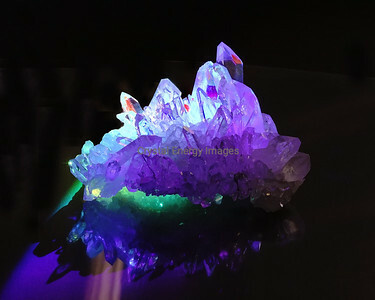 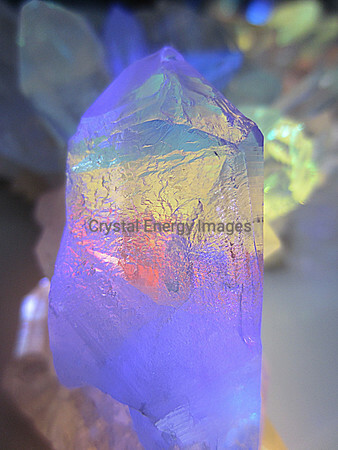 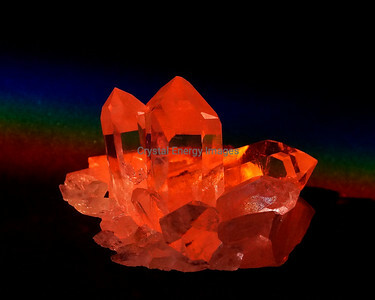 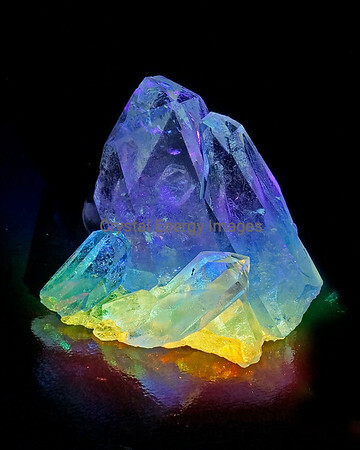 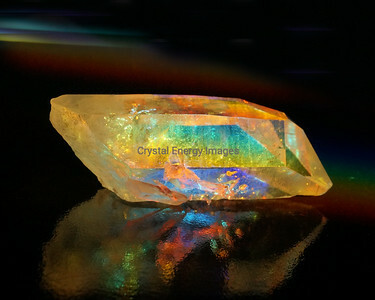 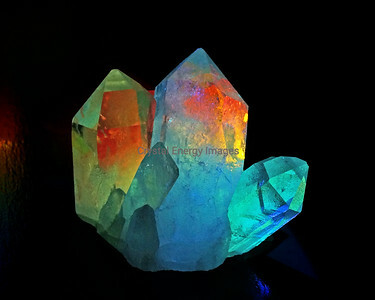 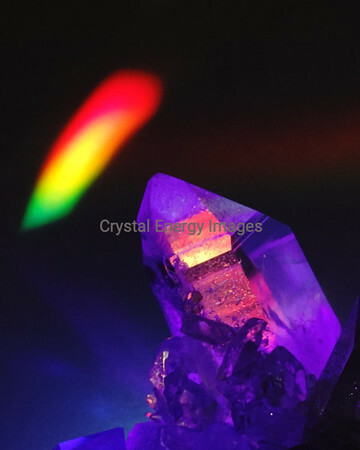 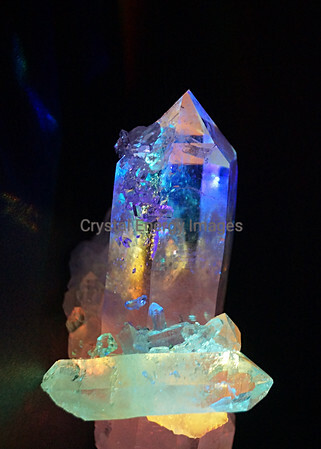 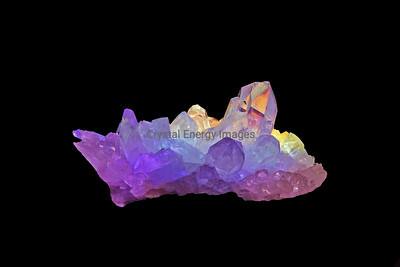 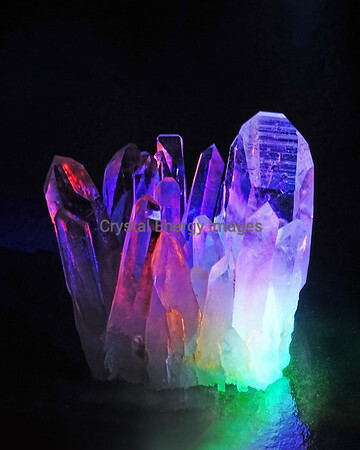 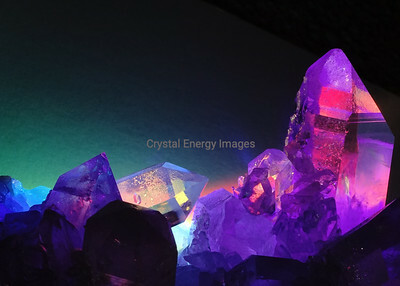 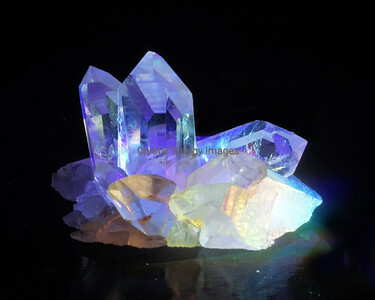 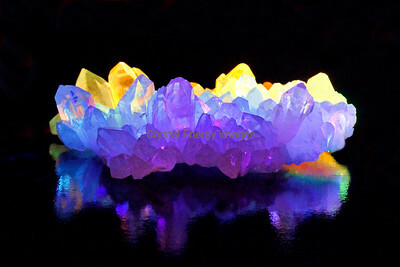 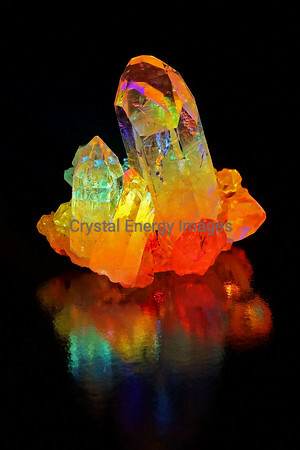 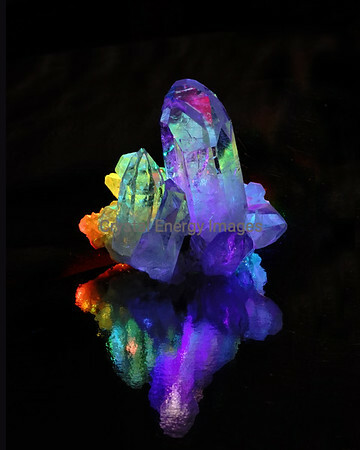 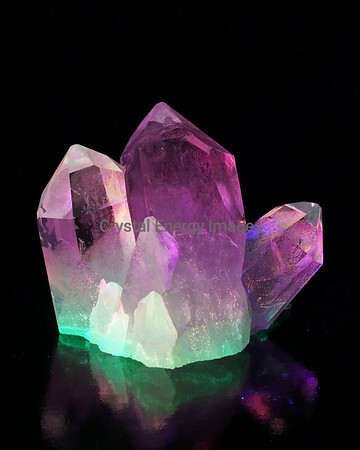 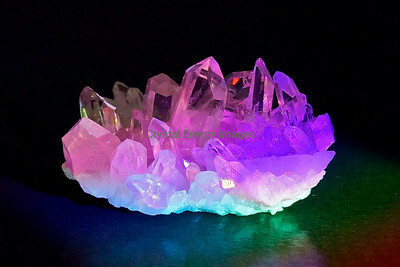 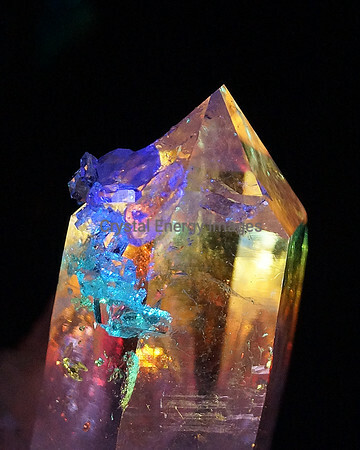 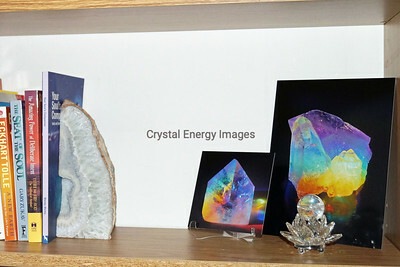 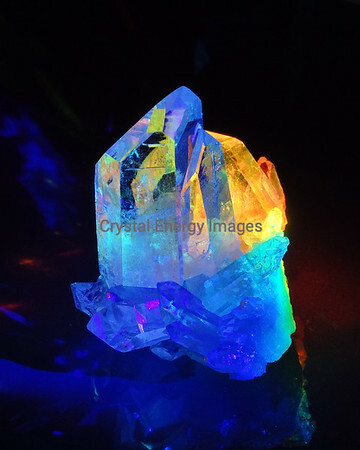 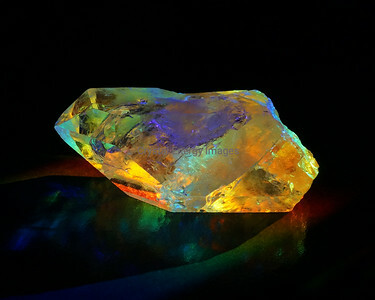 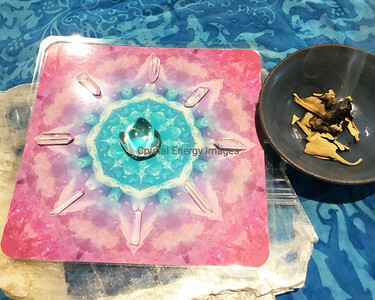 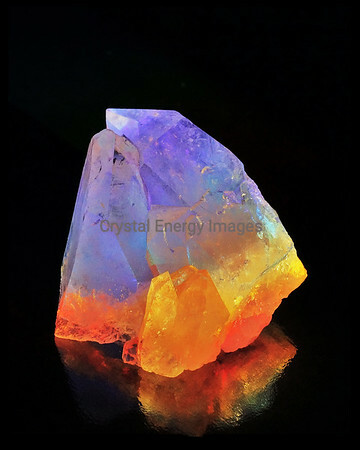 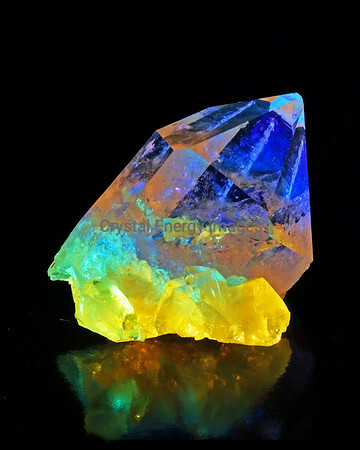 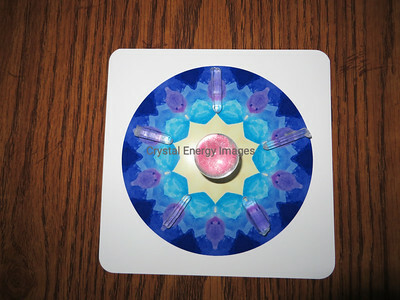 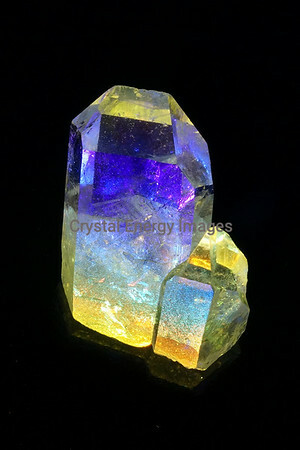 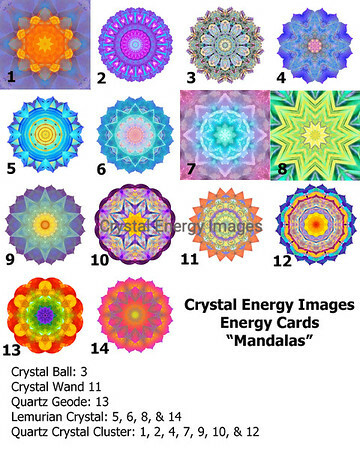 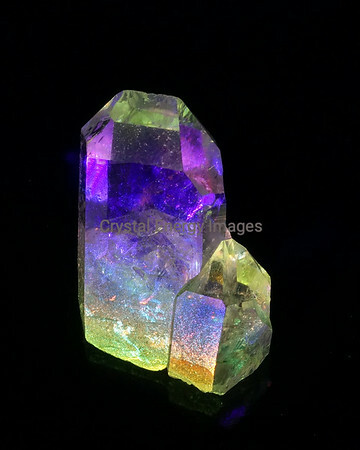 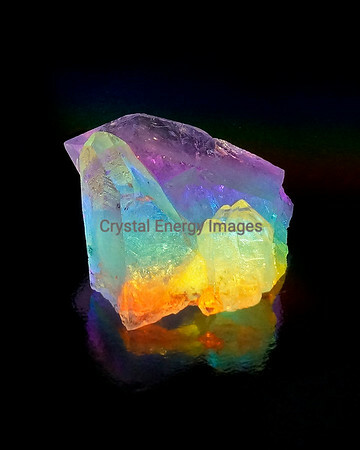 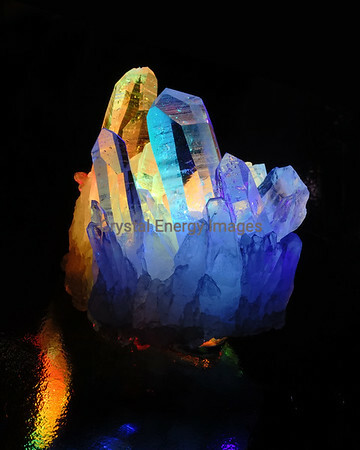 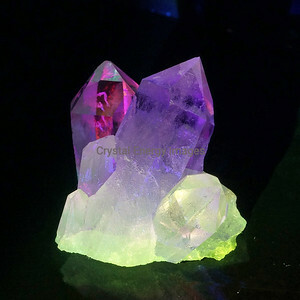 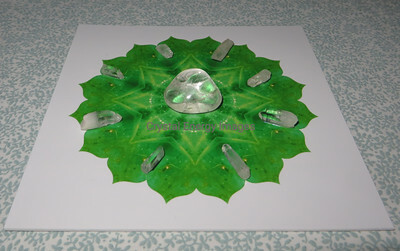 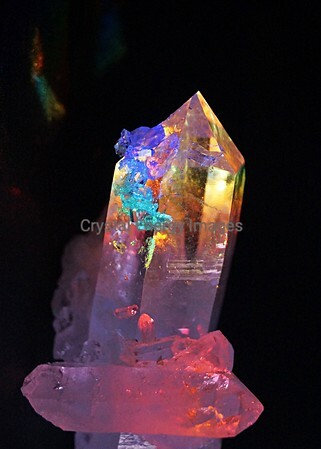 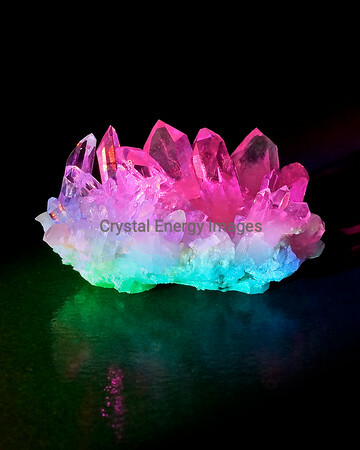 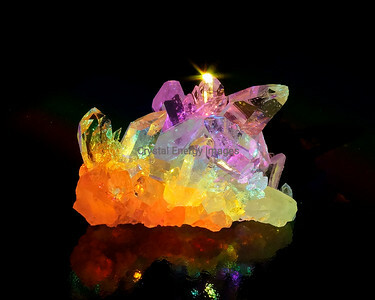 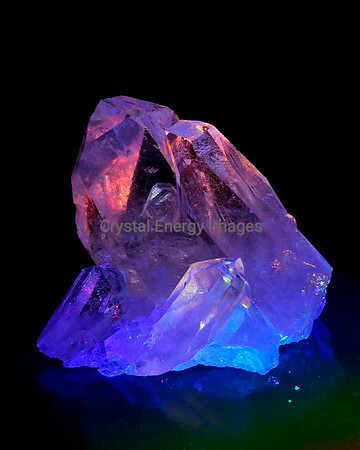 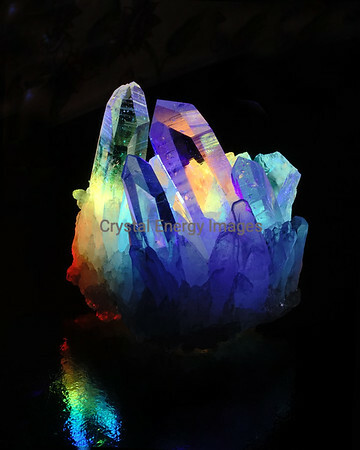 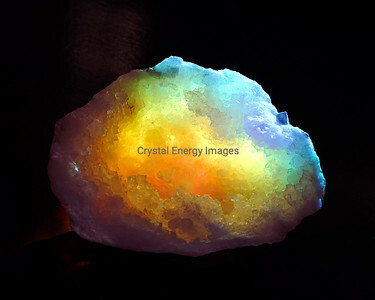 Click below and connect to "Crystal Energy Images" on Facebook, Instagram and Etsy.